From Louisiana's own Sneaker Politics. 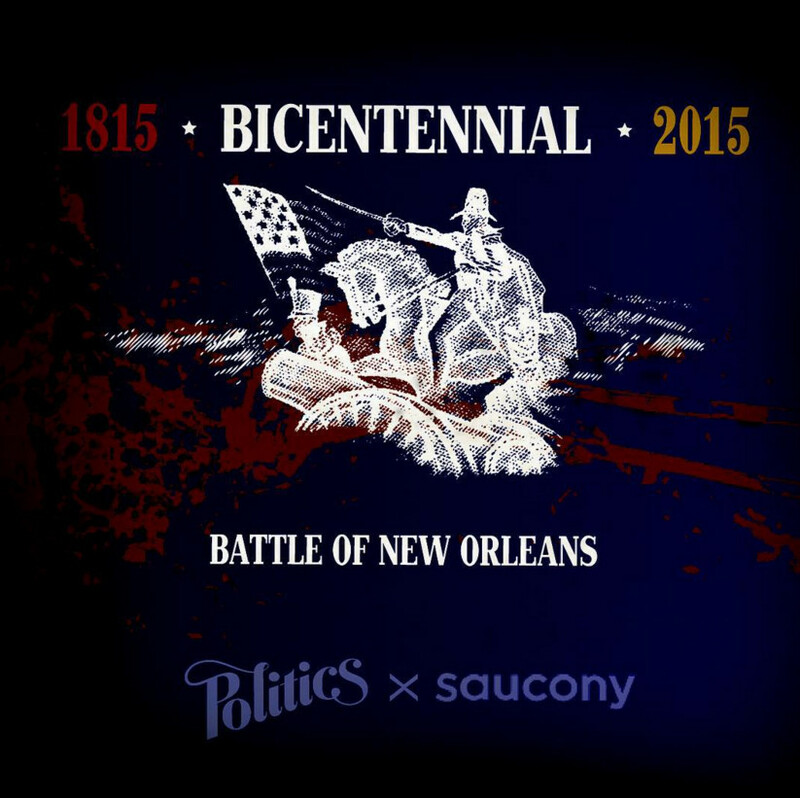 Southern pride is felt in this latest collaborative Saucony sneaker, which marks the bicentennial of the American victory in the Battle of New Orleans. 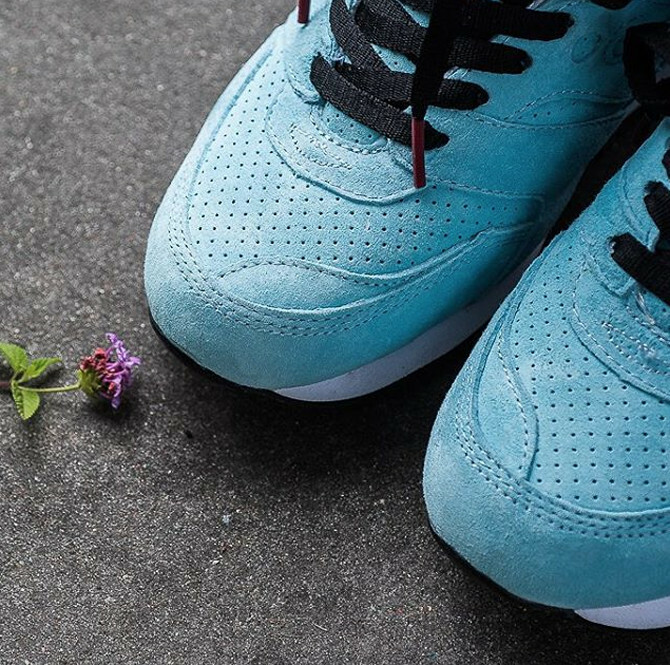 Fittingly the sneaker comes from a Southern shop – this one is the product of Sneaker Politics in Louisiana. 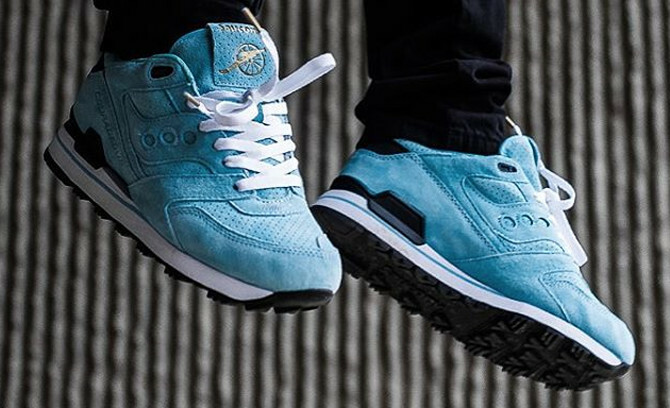 The Saucony Courageous colorway shown appears to be the first of two, this one referencing the cannons used in the battle with a blue suede mimicking the color of the carriage and a stamp on the tongue featuring the weapon. Watch for the Sneaker Politics x Saucony Courageous "The Cannon" to release on Oct. 30, with an Andrew Jackson themed pair to follow on Nov. 13.